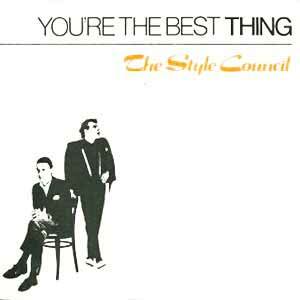 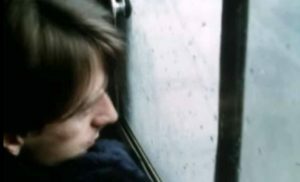 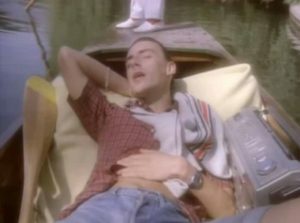 The Style Council – You’re The Best Thing – Official Music Video. 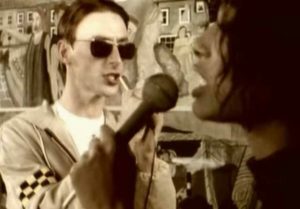 The song was written by band’s lead singer Paul Weller. 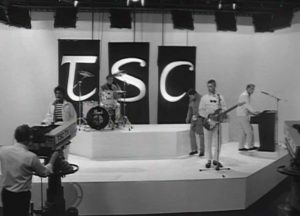 It was released as the second single from the Style Council’s debut album “Café Bleu” (1984). 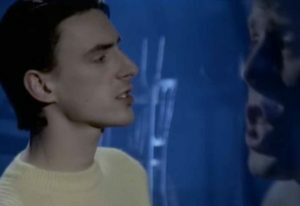 “You’re the Best Thing” peaked at number 5 in the official singles chart in the United Kingdom and at #7 in New Zealand.